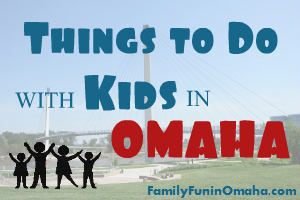 I am excited to partner with Council Bluffs Convention and Visitor’s Bureau to share about all of the fun things to do with kids! Be sure to follow Travel Council Bluffs on Facebook to keep updated on special events, features on area attractions, and more! 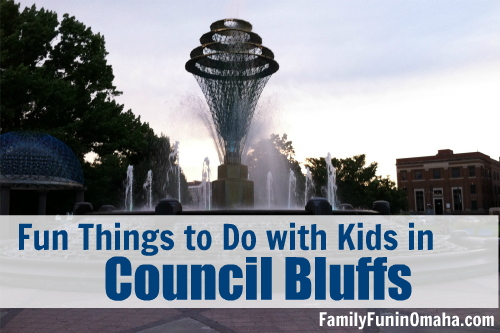 With my brother and his family living in Council Bluffs, we visit often and love to explore the attractions, outdoor fun, and special events going on! A local favorite to catch the lastest movie. 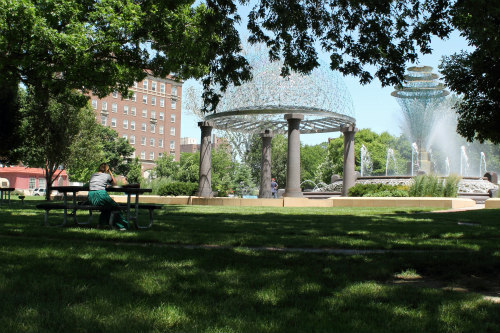 Perfect gathering place for families with a beautiful fountain, performance space, Veterans Plaza, and small interactive splash pad for children. 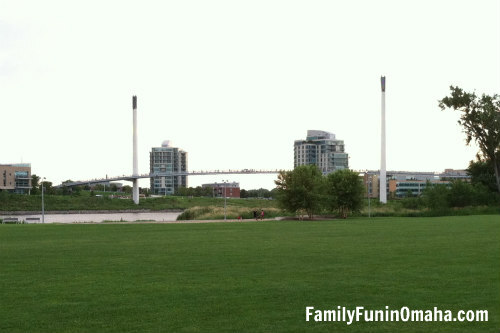 During the Summer, enjoy Music & Movies in the Park. Rollerblades and skateboards welcome (bikes prohibited). Admission is free. Park is open during daylight hours year-round (weather permitting). Enjoy special events, regular storytimes, and fun programs for kids, teens, and adults throughout the year! The Council Bluffs Makerspace, located on the second floor, features MacPro computers and a wide variety of software for creative production. Additionally, Board Games can also be borrowed with your library card (ages 11 and older) and used in the library. 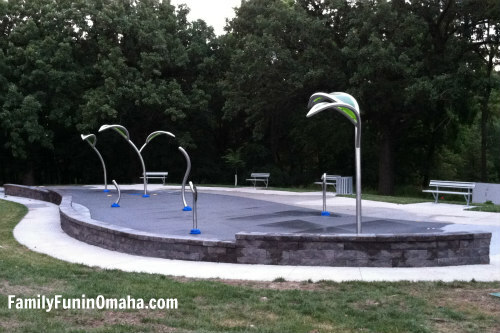 Features splash park, playground, and scenic picnic areas. 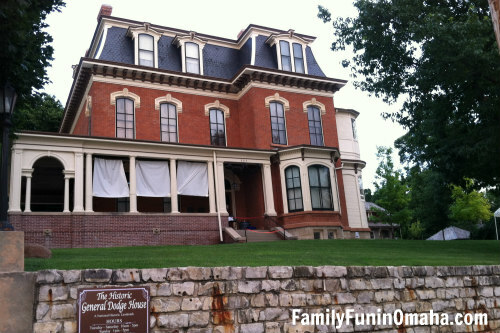 The only registered National Historic Landmark in Council Bluffs, this beautiful historically authentic Victorian home was built in 1869 by General Grenville M. Dodge, a Civil War veteran, and the “greatest railroad builder of all time.” Participates in Railroad Days during the Summer. Open jump, special events, recreational gymnastics, birthday parties, and more. Fun indoor karting facility featuring racing, race classes, racing leagues, parties, and more. During Christmas season, see the beautifully created gingerbread houses where kids can participate in a fun scavenger hunt. Enjoy swimming, boating, fishing, and trails. Kids will enjoy playing at Dreamland Park. Offers beautiful scenic view. Dedicated in 1936 to honor the expedition of Lewis and Clark in 1804 and their historic meeting with Otoe and Missouri Indians. Offers a fun indoor play area for kids. 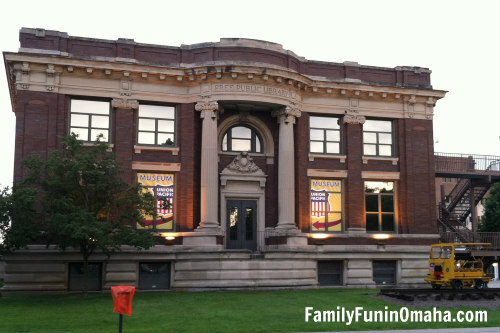 Built in 1899, today it includes a museum, railcars, and a model railroad display. Participates in Railroad Days during the Summer. Specializes in horseback riding, hayrack rides in Fall, and party facilities. Experience this unique one-of-a-kind 3-story structure. Named to the National Register of Historic Places in 1972. 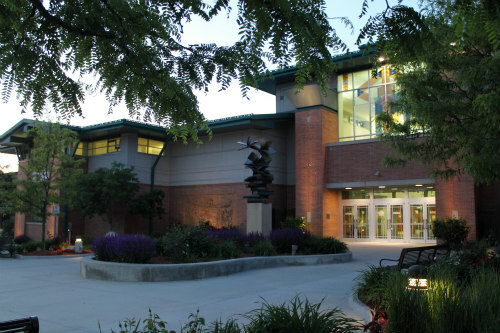 Hosts concerts, movies, annual community events including Loessfest, and family gatherings. Perfect for walking or biking, these extensive paved trails include the Iowa Riverfront Trail and Lake Manawa Recreation Trail. Link to download Metro Area Trail Map. Free Admission. 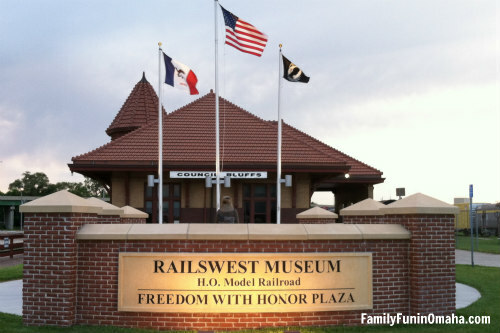 Experience the history of the Union Pacific Railroad. Participates in Railroad Days during the Summer. Perfect for a scenic bike ride, this converted railroad right-of-way runs from Council Bluffs on the north to Blanchard on the Iowa/Missouri Border. 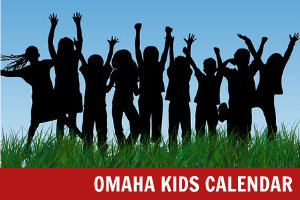 Enjoy hydrant parties around the city hosted by the Council Bluffs Fire Department. Both have zero-depth area and play features, and diving board. Katelman Water Park – 1230 16th Ave.
Pirate Cove Water Park – 915 N. 21st St.
Be sure to follow Travel Council Bluffs on Facebook to keep updated on special events, features on area attractions, and more! 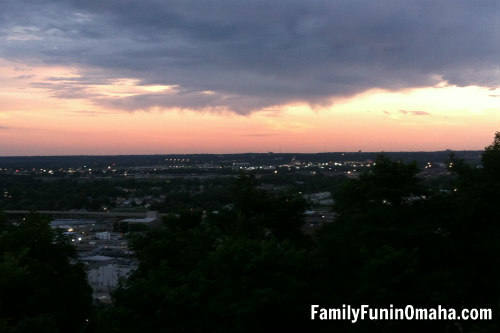 Disclosure: Many thanks to Council Bluffs Convention and Visitor’s Bureau for sponsoring this post and partnering with us to bring you the fun things to do in Council Bluffs.